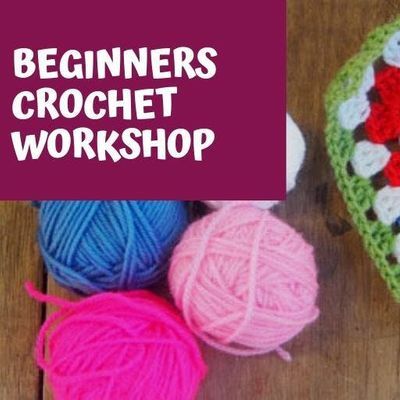 Beginners Crochet Workshop with Stitch-Up! The humble granny square has made a comeback in a big way and is such a versatile skill to learn. 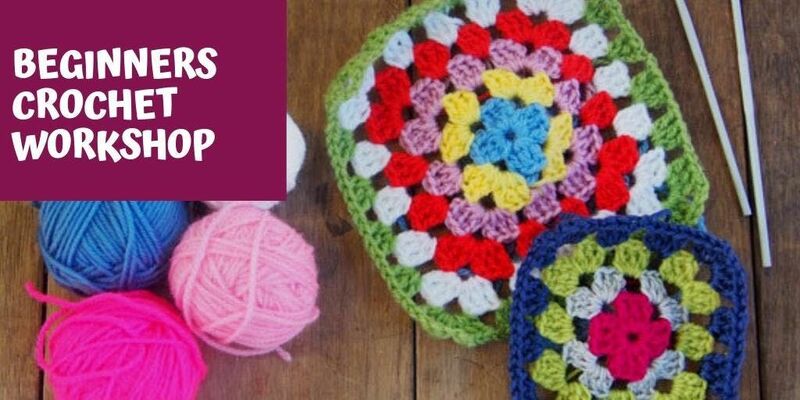 In this fun and informal workshop you will learn the basics of crochet and move on to making gorgeous granny squares which you can use for clothes, cushions, blankets and more. We are holding the workshop in a fun, cozy and informal environment. Included in the ticket price, you will get your very own Stitch-Up crochet kit which contains everything you need including a lovely, colourful selection of yarns. Class is limited to 10 participants per session.